"Ask Enquired" Campaign Photoshoot (MQ). Ed and Leighton photoshoot, 2009.. Wallpaper and background images in the Blair & Chuck club tagged: gossip girl ed westwick leighton meester blair chuck photoshoot 2009. 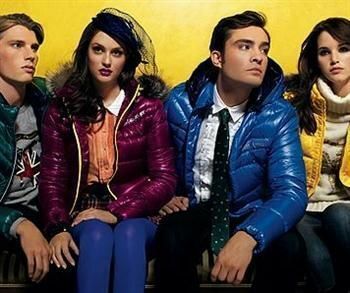 This Blair & Chuck photo contains berpakaian orang, jas, celana jas, celana panjang, orang berpakaian, and perapi celana. There might also be hip boot, thigh boot, celana ketat, baju ketat, pakaian luar, overclothes, and pakaian. chuck and blair episode 16 - life as we know it!